Beautifully marbled, exceptionally tender and juicy with deep flavor, our Elite Black Angus Filet Mignon is wet aged for 21 days, hand trimmed and portioned just so. 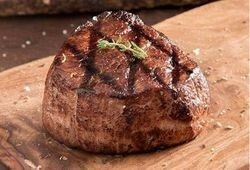 It's the famous cut and top-quality served at elite steakhouses, and now, at your house. 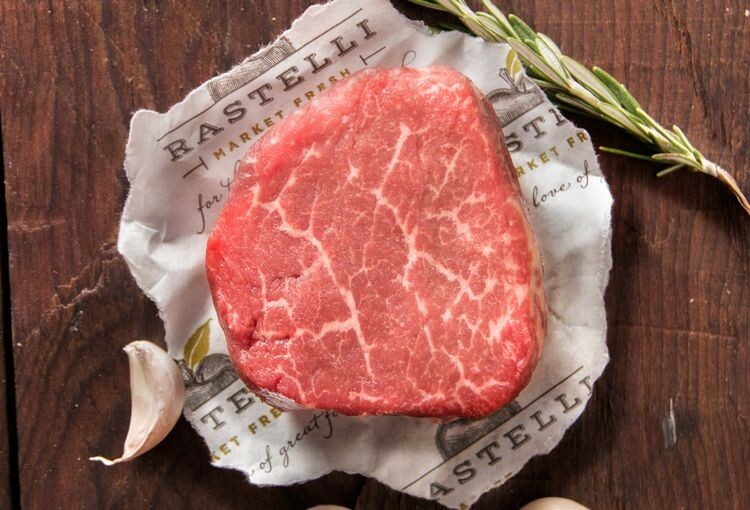 Savor the flavor of a Rastelli Market Filet Mignon – truly a cut above the rest! Your choice of 4, 6, or 8 oz. cuts. Among our most popular steaks – a true Rastelli favorite!